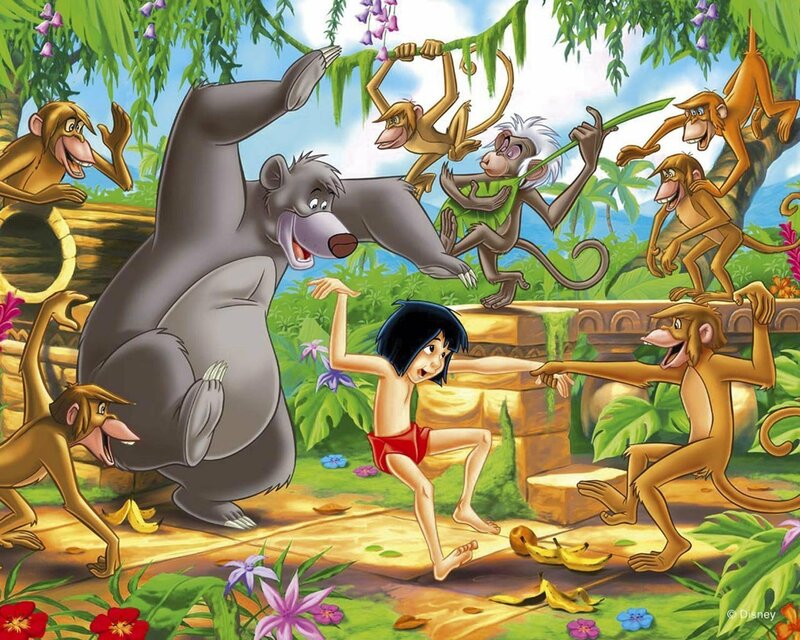 The Jungle Book. . HD Wallpaper and background images in the Disney club tagged: disney walt movies walt disney. Don't slip on the banana peels! Hey, I see this picture made you happy ! This remains of the first Jungle Book but I love the 2nd one the best:) Great picture!!! !